Without electrical preventative maintenance, the average life expectancy of your Electrical Distribution System is only 17 years. When recommended preventative maintenance is performed on your Electrical Distribution System, its life expectancy increases to an average of 35 years. 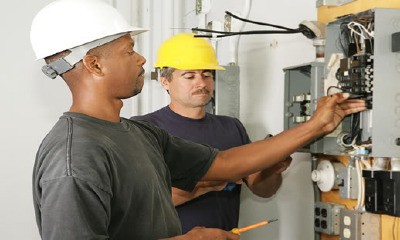 Our CTE/T program is based upon training Journeyman Electricians that have previous experience with electrical maintenance, service and installation. Our International Training program is used by TEGG Service Providers throughout the world. 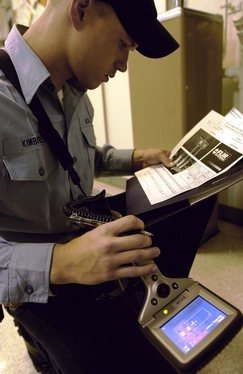 Infrared Thermograhic Scanning allows us to detect hot spots and abnormal heating patterns and repair defects before they lead to equipment failure, personal injury, or unscheduled power outages. De-Energized Maintenance Services are schedule and performed on critical equipment (i.e. : cleaning of equipment; proper adjustments, alignment, and lubrication). Voltage and Current Diagnostics are performed to ensure equipment is not overloaded and has the proper current to avoid fires and explosions. Power Quality Services are provide to ensure electrical systems are functioning in their intended manner without significant loss of performance or life. 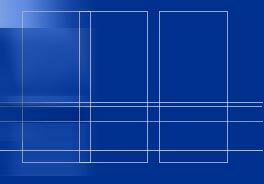 Ultasonic Services are performed to detect equipment flaws and cracks not visible to the naked eye. Electronic documentation is delivered and reviewed with client upon completion of TEGG Services to ensure complete understanding of findings and recommendations. -What is critical to your operation? -What is your impact of a power outage? -What are your safety risks? -What are your financial risks? 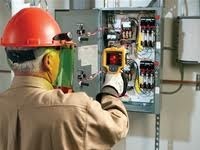 -What electrical testing/maintenance is in place?